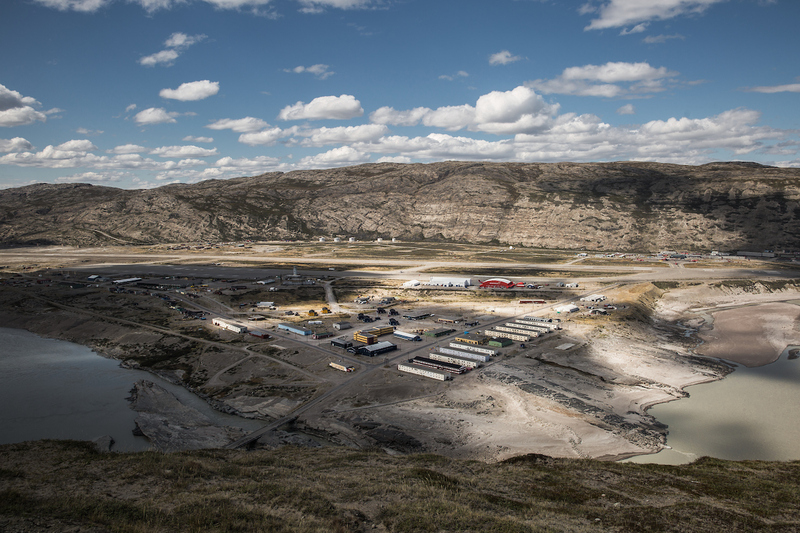 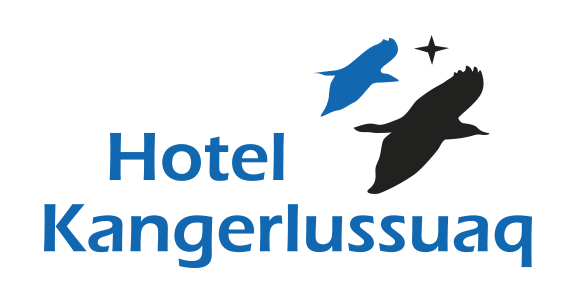 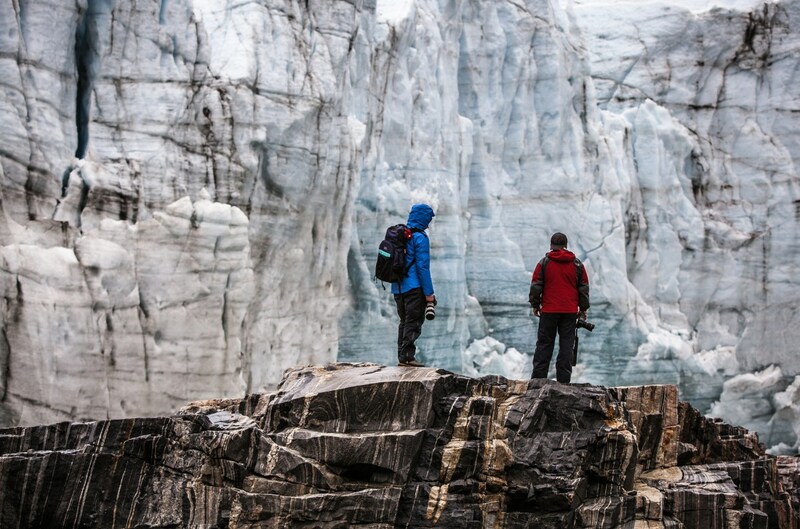 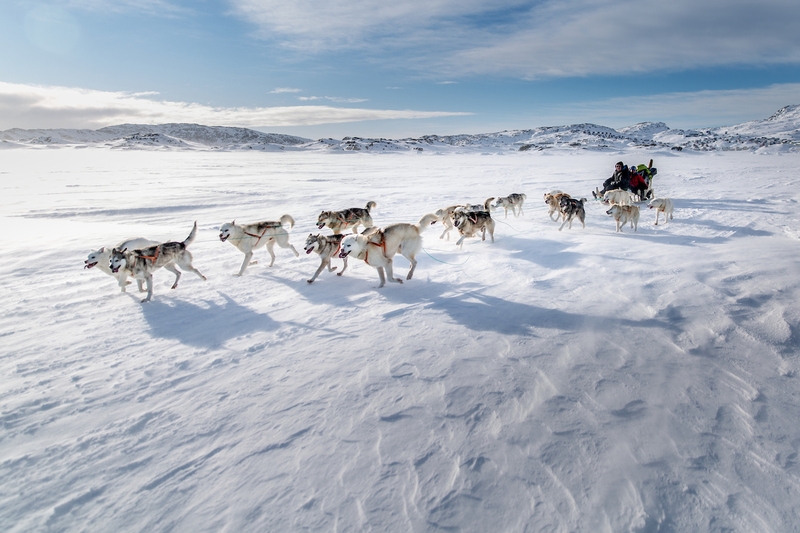 World of Greenland – Arctic Circle offers spectacular excursions to the Kangerlussuaq area. 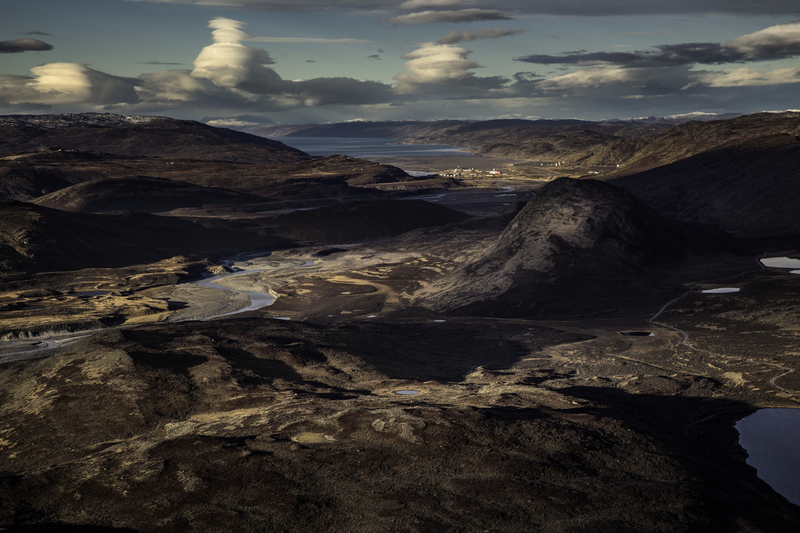 With the mouth of the fjord all the way out on the west coast and the inland ice, so to say, just around the corner, all roads are leading to the settlement. 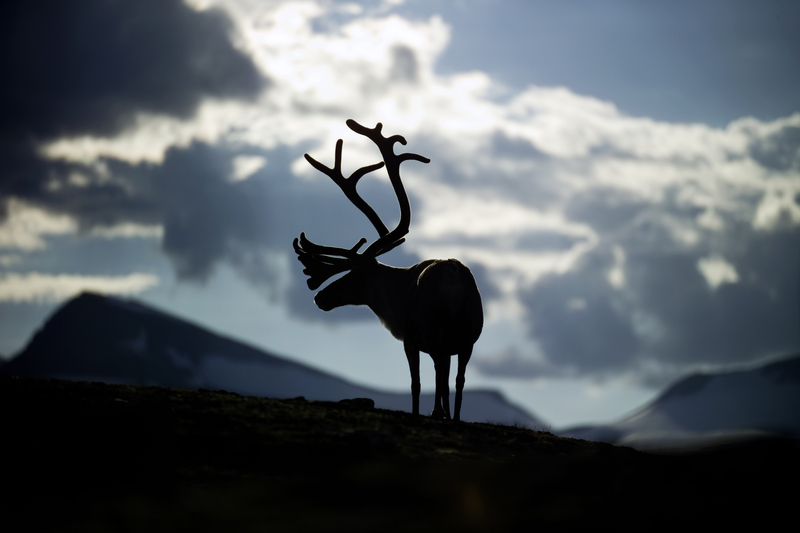 A unique hunting trip in a country where musk ox and reindeer bulls live in their natural environment. 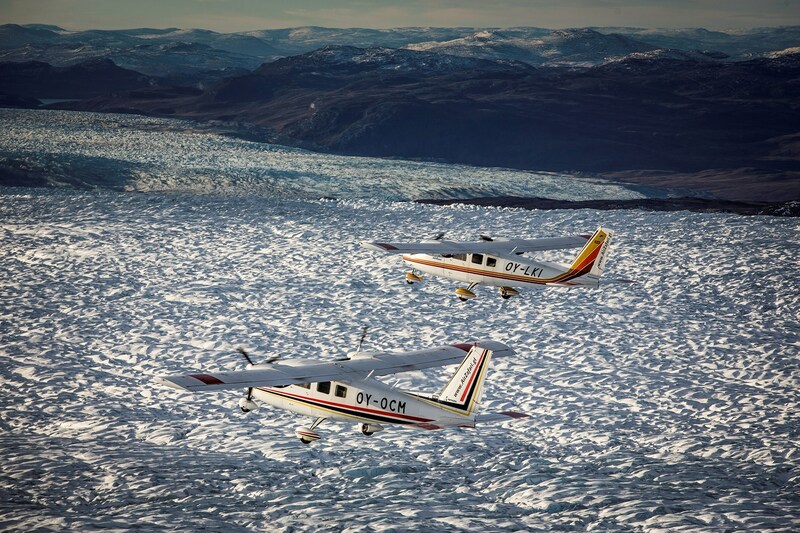 Mittarfeqarfiit – Greenland Airports, services a number of airlines, companies and thereby Greenland’s entire society.